This is the first in what I hope to be a regular piece this season for your local football club, Wincanton Town F.C. The season is now underway and it has been a tough start for us, not helped in the least by not having played a home league game yet, all six of our opening league games being away! 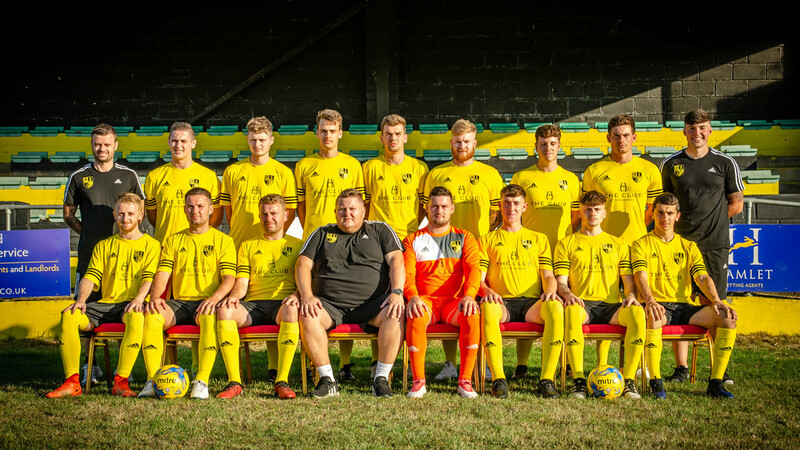 We have a new look side this year, with more local players from the town being at the heart of the team and with a new management team as well. Wincanton-based Matthew Peters and Gary Chapman are my joint assistant managers for the season. We have had some tough away fixtures so far at Radstock, Corsham, Chard, and Devizes to name a few, and haven’t picked up the points we would have liked, so we need to start putting it right at home, and fast. We need to start making our home ground a bit of a fortress and a difficult place to come and get points. This is something we lacked last season with our away form being the stronger of the two. Something which does make a difference when we play away is the support you can see there for the home side. 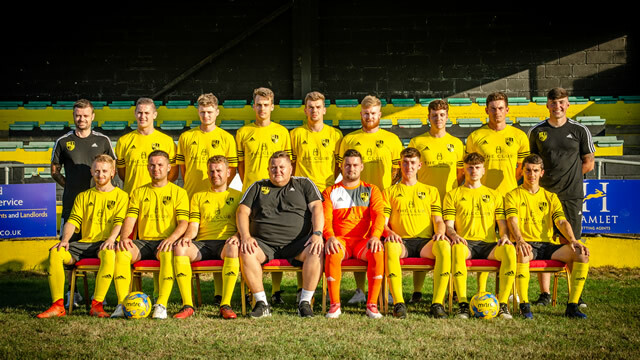 It would be fantastic if we could count on the support of the town for our home fixtures, starting this Saturday 29th September at 3pm at Wincanton Sports Ground.